Very service oriented host, nice appartment and surrounding facilities, great skiing area where you can reach 2 great ski resorts within 15 min (Zell Am See, Kaprun) and 2 additional ski resorts within 30-50 min (Saalbach/Hinterglemm and Kitzbühl). Our family was thrilled with our stay. The property is even nicer than it looks on line. Everything is made very well, the beds are comfortable, and details are well thought out. The owners provide a well stocked kitchen, soap for the dish washer, good knives, nice glasses and towels, many details that sometimes are missing in rental properties. We loved the patio for comfortable family dinners. The town itself is so quiet and picturesque. Kaprun and especially Zell am See are more touristy than I'd expected, especially Zell am See. 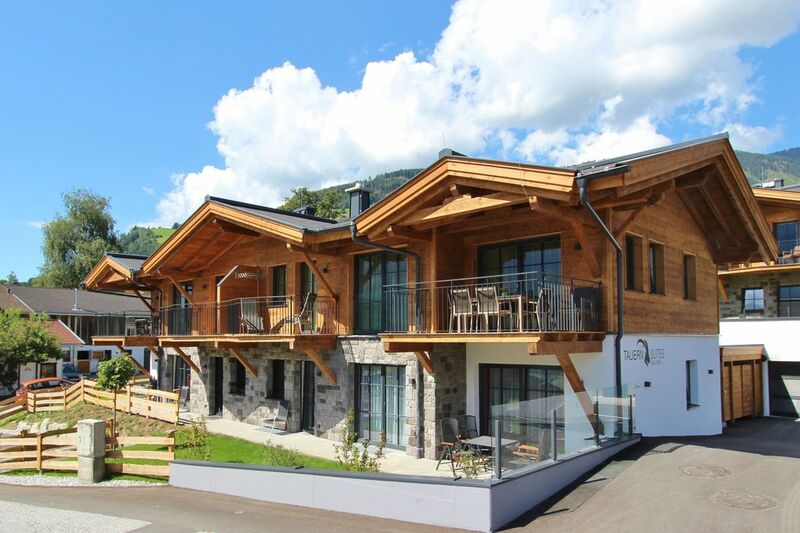 This apartment is close to larger towns, only 7 minutes to the Tauern Spa, but much closer to the mountains and hillside communities we came to experience than those communities feel. There is a nice hiking trail into the hills directly from the property past farms up to a gasthaus. We saw just about every major attraction in the areas with ease and still enjoyed the local pool with access that is complimentary with our stay. Easy parking, friendly apartment attendants and great sunsets. Before I came, I was worried it might be too sterile or close to the main road. Neither was an issue. Absolutely recommend this rental. Die Ferienwohnung war sehr sauber, modern eingerichtet und bot jede Menge Platz. Von Piesendorf aus kann man mit etwas Fahrzeit gut das Salzburger Land erkunden. Die Betreuung vor Ort war super!!! Appartement was erg mooi ingericht en goed onderhouden. Volop ruimte en comfortabel ingericht. Qua locatie was het ideaal op een rustige plek en toch vlakbij de doorgaande weg. Echt een aanrader! Prima appartement, 10 minuten van de Areitbahn (Zell am See) en 15 minuten naar de Kitzsteinhorn (Kaprun). Erg mooi Appartement. Goed Systeem met een sleutel uit de kluis halen. Mooi skigebied. Afstand tussen appartement en skilift in Zell am See was heel goed te doen. 10 minuten rijden met de auto. Grote parkeerplaatsen vlak bij de lift.